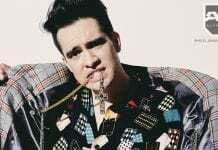 Will Brendon Urie make an appearance on the new Fall Out Boy album? Is Panic! 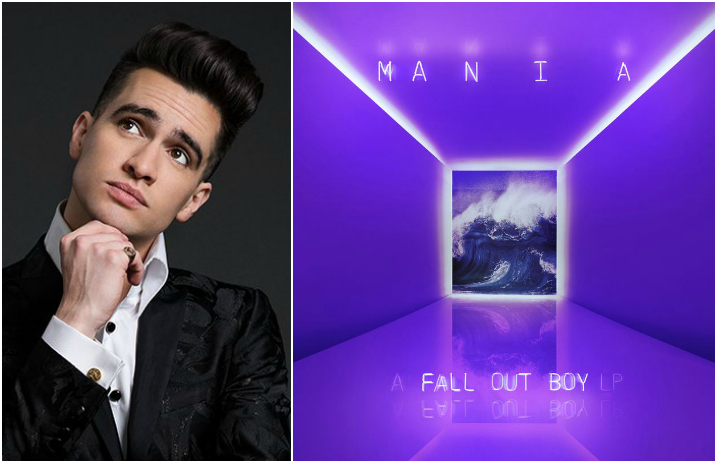 At The Disco's Brendon Urie going to be featured on the upcoming Fall Out Boy album, M A N I A? After Urie's surreal, llama-like portrayal in a recent Fall Out Boy teaser clip (see below), fans are wondering whether the P!ATD frontman will make a musical cameo on M A N I A, FOB's seventh album that's due out on September 15. As for the purple llama fever dream of a teaser vid? 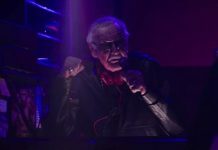 Urie says he's just doing what he's told (by Fall Out Boy's Pete Wentz, of course). Will Brendon be on M A N I A? We're going manic just thinking about all of this!